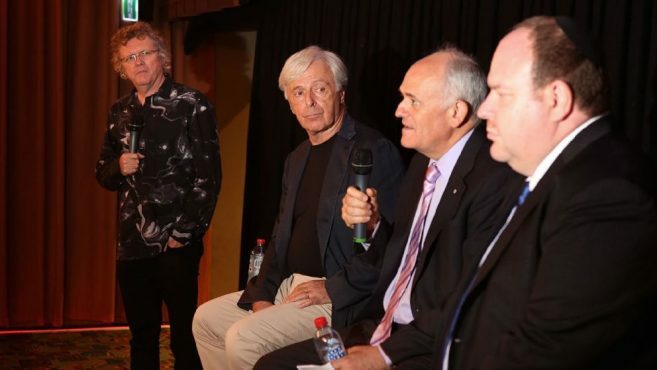 Mideast Dig - "TEN QUESTIONS for Australia’s Robert Magid: His “Eyeless in Gaza” Documentary Unmasks Western Media Coverage"
Robert Magid, a leading Australian real estate developer, and publisher of Australian Jewish News, was in New York back in February. 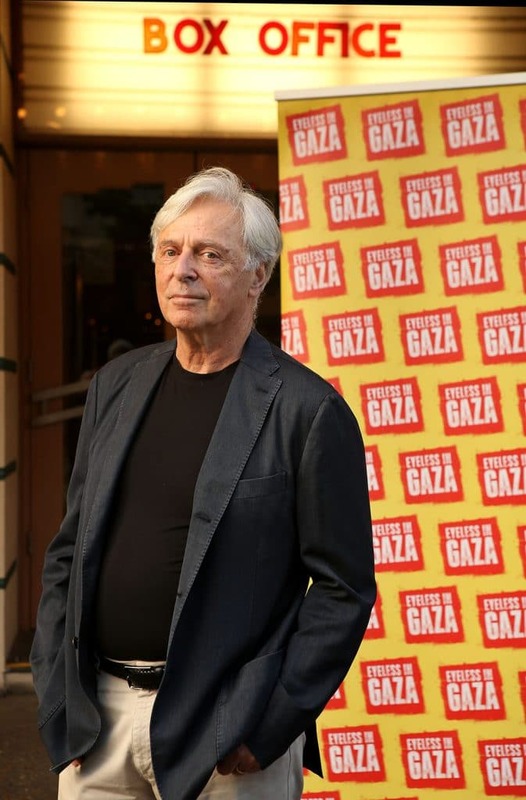 He was there, in large part, to promote a documentary he produced called “Eyeless in Gaza: Seeing the World Through a Distorted Lens.” Following his return to Australia, Mideast Dig has kept in touch with him by Skype. 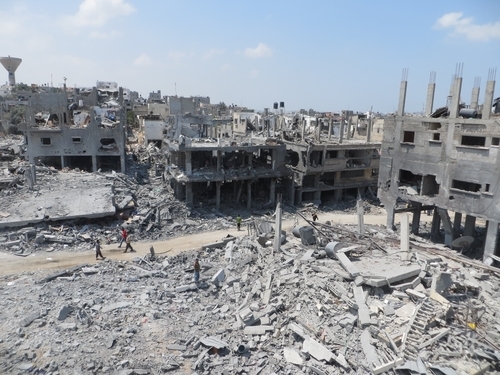 His film is a penetrating and deeply disturbing examination of the flawed Western media coverage of the Israel-Hamas war in 2014. 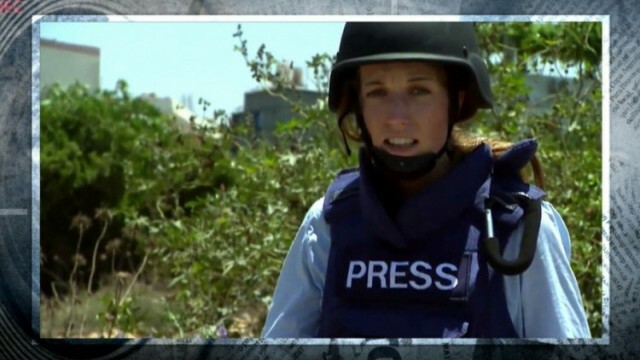 It lays out how the skewed coverage of the conflict informed international public opinion — and why so many prominent media outlets failed to tell both sides of the story. Mr. Magid followed that war closely and was so troubled by the major-media coverage* that he actually did something about it. He tasked the talented Martin Himel, a former Jerusalem producer for [America’s] ABC News, to direct the 50-minute film. Himel’s prior credits include “Persecuted Christians,” a documentary probing radical Islamic militia destruction of the Iraq’s Christian community — and “Jenin Massacring Truth,” which won a major award at the Houston Film Festival. The Big Smoke Australia - "Eyeless in Gaza: Doco speaks loudly without bias"
Israel Video Network - "A two year investigation reveals media lies in Gaza like never before"
The Australian Jewish News - "Eyeless in Gaza premieres"
Jewish Press - "Media Misfeasance Exposed in “Eyeless in Gaza” Documentary"
Breaking Israel News - "Media Misfeasance Exposed in “Eyeless in Gaza” Documentary"
Israel Today - "Media Misfeasance Exposed in “Eyeless in Gaza” Documentary"
FPM - "Media Misfeasance Exposed in “Eyeless in Gaza” Documentary"